The 10 Best Dog Walking Franchises - Pet Business Masters! 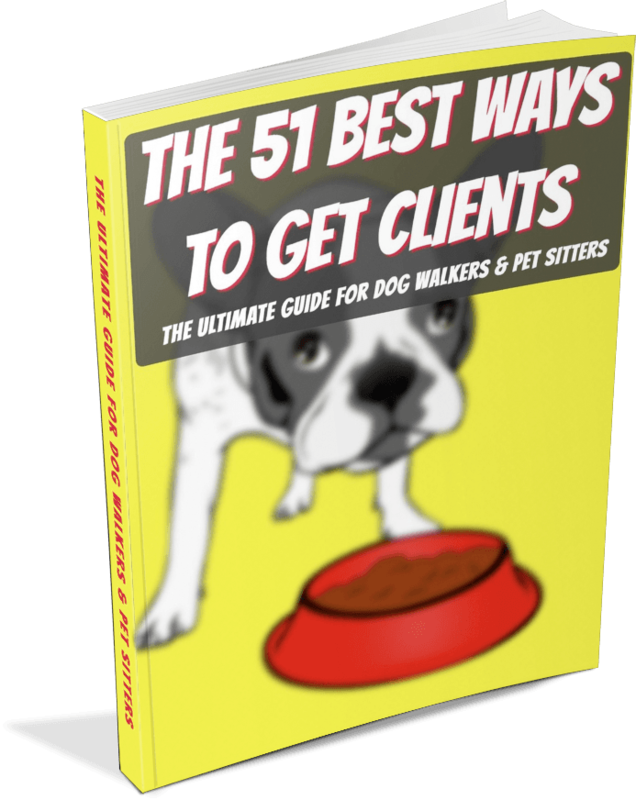 The main benefit that you'll get with the established dog walking franchises is that they'll help you avoid the mistakes that come with inexperience so you can build your business faster. The main drawback of these ​companies is that it can be expensive to join and expensive to pay monthly royalties. ​Because these dog walking franchises can be so helpful, yet so expensive, I was wondering if there was a way to bridge the gap between the education and support that a franchise provides with a much more affordable solution. After looking around for a long time, I could not find anything that offered the guidance and support of a franchise but at a cost that anyone could afford. So, I decided to create my own solution. 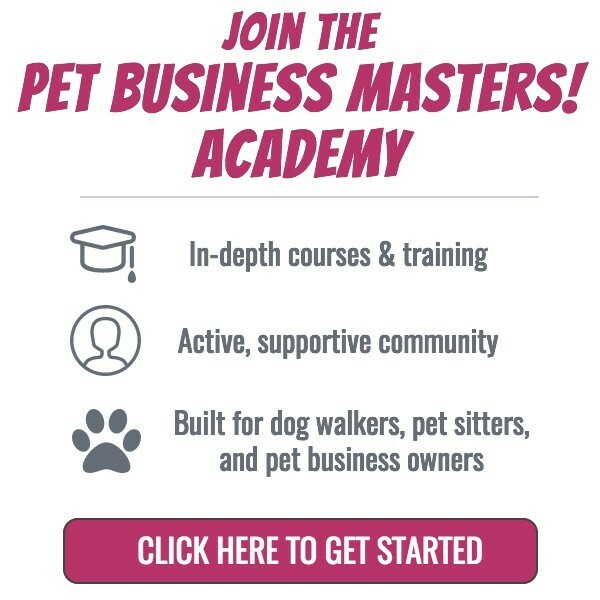 ​If you're evaluating dog walking franchises and want the support that they offer for a fraction of the price, then check out what the Academy offers. There are two main components of starting these dog walking franchises. You've got your "franchise fee" and your "monthly royalty." Contrast all this to joining the Pet Business Masters! Academy which has NO franchise fee and the monthly investment is a tiny fraction of what these dog walking franchises require.